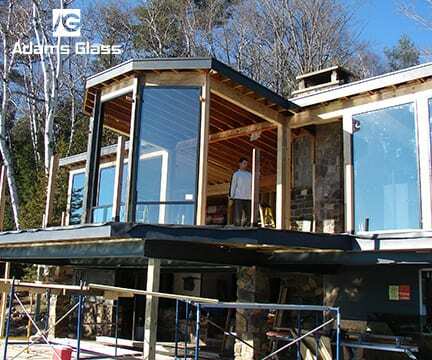 The staff at Adams Glass has over 35 years of experience in residential and commercial glass, glazing, and aluminum systems. We look forward to serving your needs and thank you for choosing Adams Glass. The staff at Adams Glass has over 35 years of experience in residential and commercial glass, glazing, and aluminum systems. Start Your Glass Project Today!